Every photographer is different and so are our NIKKOR lenses, there is a NIKKOR lens waiting for you to awaken the creative potential which will suit your vision perfectly. 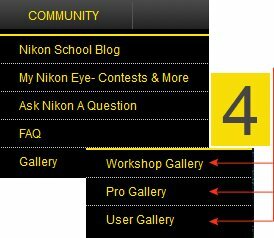 Each NIKKOR lens represents the precision promised by Nikon. 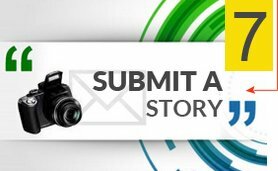 We have a lens for your every photography need, delivering you the best in its class. 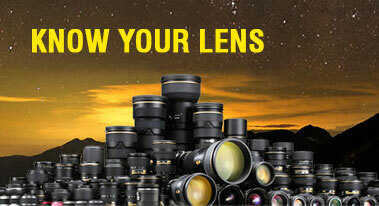 Pick the right lens and capture the world through Nikon’s eyes. Know the A-Z of all the technicals here. Know all the right terms and learn how it helps to get that right image envisioned by you. 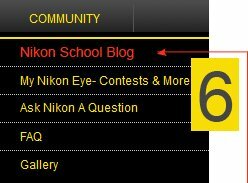 That’s right – The NiKKOR Lens glossary. 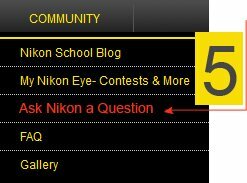 Because we want you to know all the features before you get any NIKKOR home. 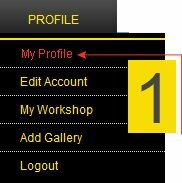 We help you learn and explore more about the features of your lens to help you use your camera better and advanced tips and techniques on how to use a lens to capture that flawless picture!